For some Georgians, being right by the coast is pure magic when the temperatures begin to get warmer. 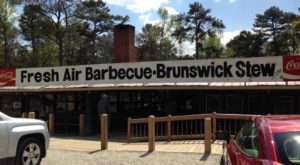 But for those who are more inland, there are plenty of other ways to enjoy a little sun and fun. 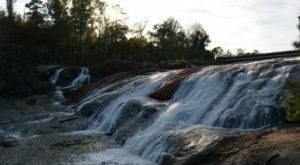 Georgia has quite a few lakes throughout the state that can make for the perfect way to enjoy a weekend away with the family. It just so happens that these 9 lakes are the best around and deserve to be considered for your next staycation getaway. 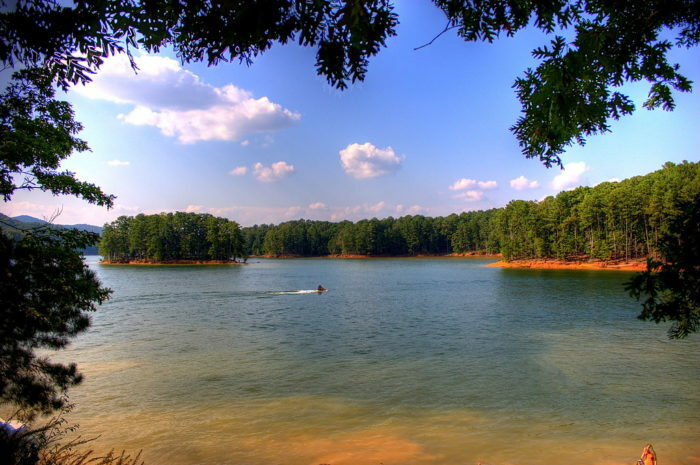 Lake Lanier is one of the most popular lakes in the entire state. Created in 1956 after the Buford Dam was completed, this lake has easily become the go-to spot for many Georgians when the summer rolls around. 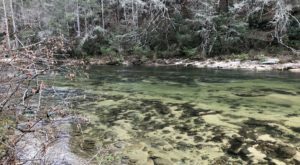 Pack your tents and your fishing gear, you may never want to leave. 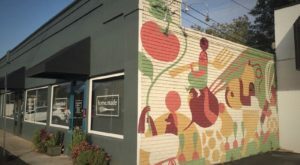 In central Georgia, Lake Oconee is just shy of 20 miles in length, but boasts some fun things to do. 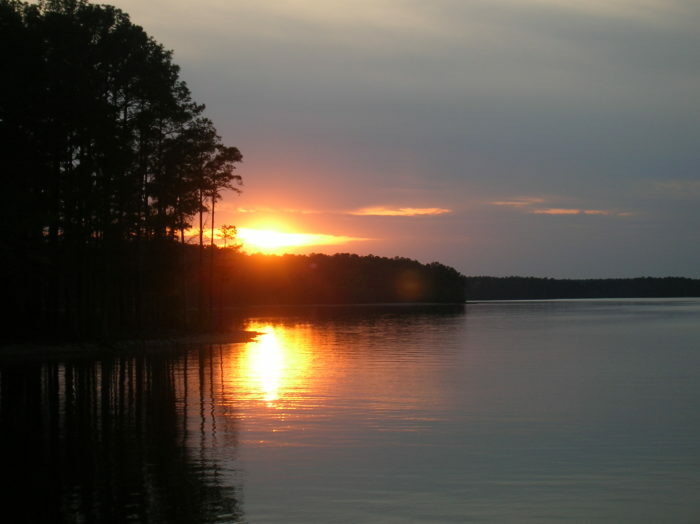 Many visitors frequent Lake Oconee for fishing, hiking, and camping. 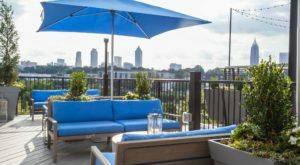 If you’re looking for a more upscale lakeside getaway, then check out the Ritz Carlton right along the shoreline of the lake. Lake Burton has quite the bit of shoreline, clocking in at around 62 miles. This 2,775-acre reservoir is one of six lakes in the series called the Tallulah River Watershed. 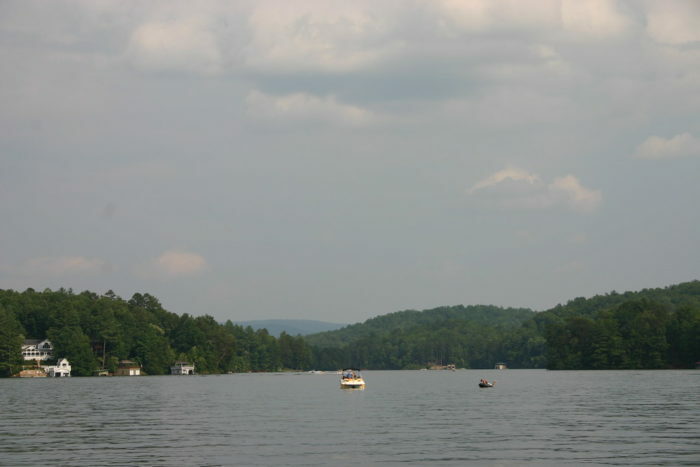 There are tons of recreational opportunities at Lake Burton, such as boating, wake boarding, tubing, and more. Lake Chatuge is a man-made reservoir which completed construction in 1942. While this lake remains relatively shallow compared to most, visitors can still enjoy boating, fishing, swimming, camping, skiing, and picnicking. The perfect way to spend a spring day surrounded by water. 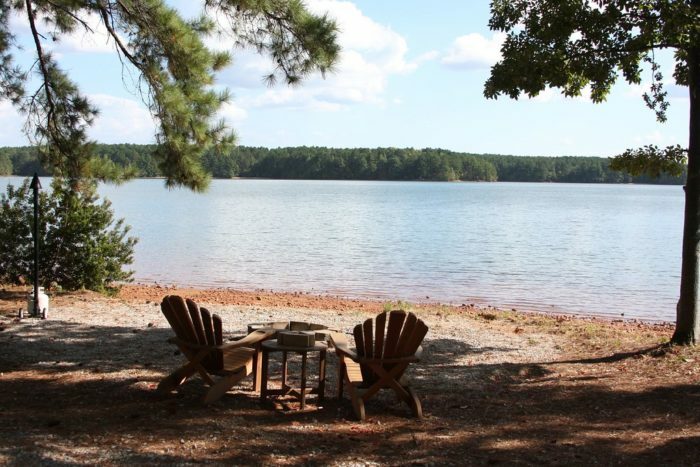 Just north of Marietta, you’ll find Lake Allatoona. This reservoir receives millions of people every year to take advantage of all the things you can do nearby. 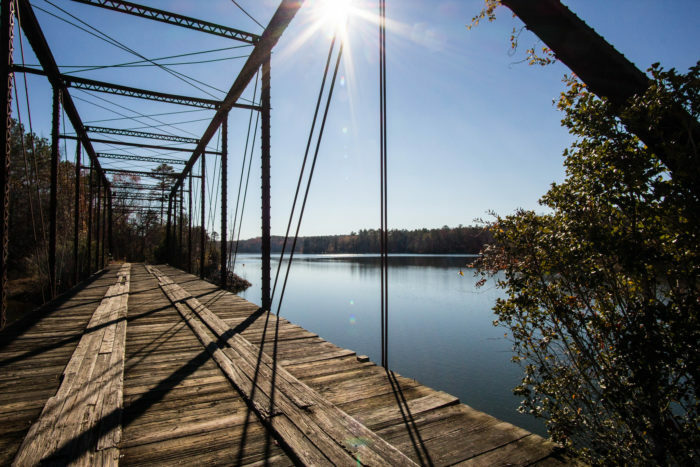 One of the main reasons people love Lake Allatoona is because it’s one of the bigger lakes around, with 12,000-acres and 270 miles of shoreline. While there are so many reasons to visit Lake Rabun in Georgia, the beauty and natural wonderment are two of the best. 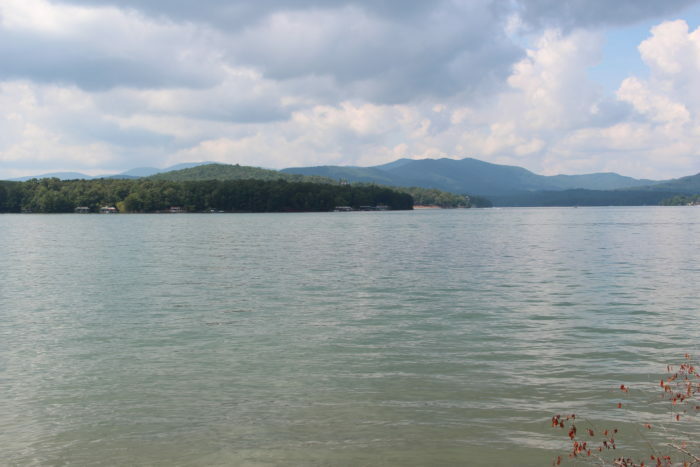 As another lake that is part of the six-lake chain, Lake Rabun has 25 miles of shoreline, and tons of waterside activities to get into. Make sure to visit during July 4th weekend for an epic display of fireworks right on the water. 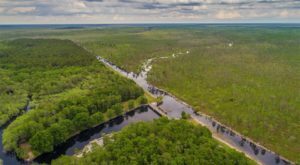 At over 25,000-acres of space, Richard B. Russell State Park is one of the state’s finest lakes for fishing and boating. 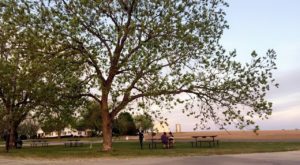 At the nearby park you can rent a space at the campground and spend an entire weekend under the stars. There are also plenty of cottages located on the water’s edge too, that can lead to a relaxing staycation getaway. Lake Blue Ridge is one of those lakes that you’ll have to add to your spring and summer list. Not only does this reservoir encompass over 3,000-acres of water, but it also has a ‘full summer pool" over 1,600 feet above sea level. 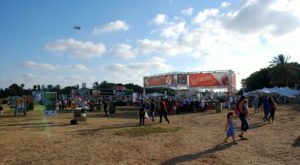 Enjoy some serious summer activities plus some fun in the sun, too. Lake Strom Thurmond is a reservoir that borders Georgia and South Carolina right in the Savannah River Basin. Created in the 1950s, this is the third largest lake east of the Mississippi. 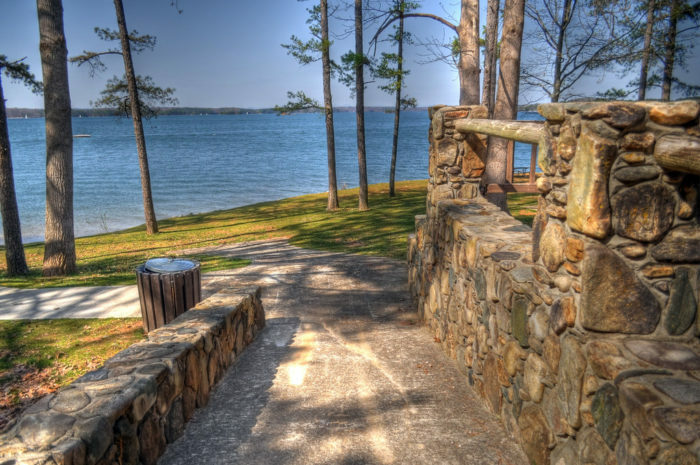 Check out the variety of marinas, parks, and campgrounds that make this lake so special for guests. Have you ever been to any of these lakes? Share with us your experience in the comments section! Or if you have new lakes to add to this list, make sure to let your fellow Georgians know.